Home › Advice › What is a hubodometer? A hubodometer is a device mounted on a vehicle’s axle which gives a readout of the distance it has travelled. What are the characteristics of a hubodometer? A hubodometer will have a readout showing the distance. They will be waterproof and must be able to operate at extremely high and low temperatures. They should be immune to tampering. 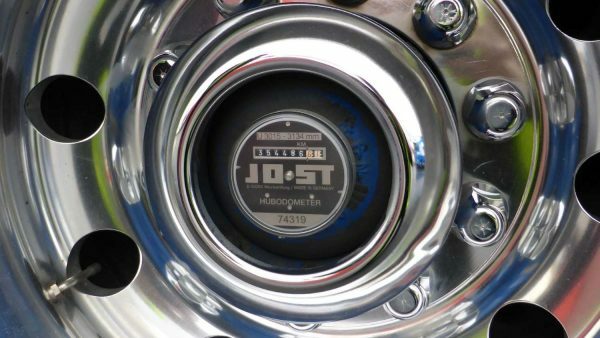 The hubodometer is calibrated to the specific tyre size of the tyre on the same axle. How does a hubodometer work? The external part of the hubodometer rotates with the axle while the interior part of the hubo has a weight inside which keeps it pointing downwards. Every time one rotation is completed, it counts one more unit. 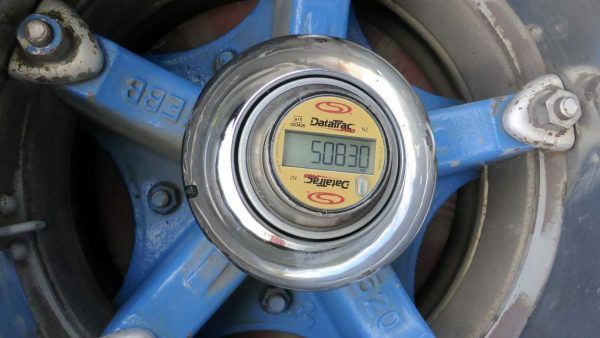 Mechanical hubodometers simply measure revolutions of a wheel. As the tyre wears out it gets smaller and this increases the number of times it rotates every mile leading to inaccuracies. The hubo is calibrated to average out these inaccuracies over time. Mechanical hubos can be tampered with if the person has the right tools, and they gradually wear out. Digital hubodometers offer more flexibility in tracking and converting data. They can be calibrated to account for changes in tyre diameter and can be programmed with specific information from tyre manufacturers. If they have a backlight, they are much easier to read at night. As they have fewer moving parts, they don’t wear out as quickly. 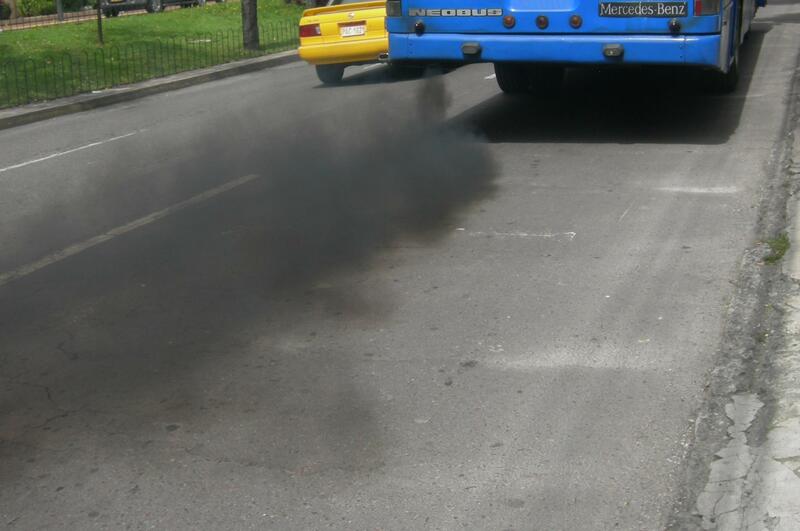 ‹ How much damage does driving cause to the environment?